Have you ever used a beauty product just because you think you should, but don't necessarily know exactly what it's for? Insert toner. Sure, your skin may feel hydrated and clean afterward, but what does toner do? In the ever-evolving world of beauty where innovative product launches are popping up left and right, toner has been a permanent fixture. It might not have as much clout as a cleanser, but it is a make-or-break product that can significantly improve your skin. To break down everything you need to know about a toner, several skin experts weighed in on the importance of this water-based solution. 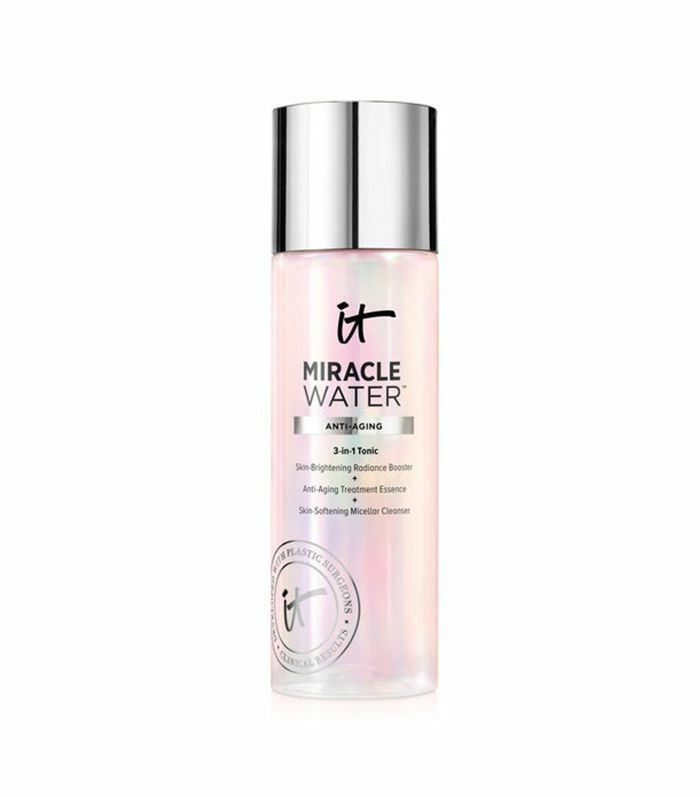 "Toners are skincare products that have the consistency of water," explains dermatologist Joshua Zeichner, MD. "Traditionally, they were used to remove excess oil from the skin and were especially useful people who had acne. Those products contain high concentrations of alcohol and therefore were drying. The newest generation of toners is now alcohol-free and actually contains a variety of soothing, brightening, and anti-aging ingredients. These products may go by the name toners but may also be referred to as tonics or essences." NYC cosmetic dermatologist Sejal Shah, MD, founder of SmarterSkin Dermatology also notes how new formulations of toners are completely different from traditional toners. "Traditionally, a toner's function was to completely cleanse the skin and often they were formulated to be very astringent to remove any traces of oil and debris," explains Shah. "While the newer generation of toners may still remove traces of debris, they're really meant to nourish and replenish the skin after cleansing and act a primer for the rest of your skincare products. There are toners on the market to address a range of skin concerns." Modern toners have taken over, and Tammy Yaiser, vice president of product development at Algenist, also discusses the shift in ingredients. "Oftentimes, the term toner evokes an astringent liquid containing alcohol and applied to the skin to reduce oiliness," explains Yaiser. "Modern toners, however, have evolved, and there are now exciting advancements in modern formulations. Many toners of today skip the alcohol and combine advanced anti-aging ingredients with gentle, natural ingredients and botanicals that purify and balance the skin, provide hydration, treat, and sooth all at once. Well-formulated toners can be an essential key element to balancing your skin. Applied after cleansing, they allow for a quick delivery of hydrating, balancing and anti-aging ingredients to clarify and refresh the skin as a head start before your treatment protocol." Dermatologist Debra Jaliman, MD, lays out the skin benefits of toner: "It removes oil and traces of dirt, bacteria, and makeup. It also removes the dust, pollution, and impurities that can still be lingering after washing with a cleanser." Yaiser explains how applying toner preps your skin to absorb other products better. 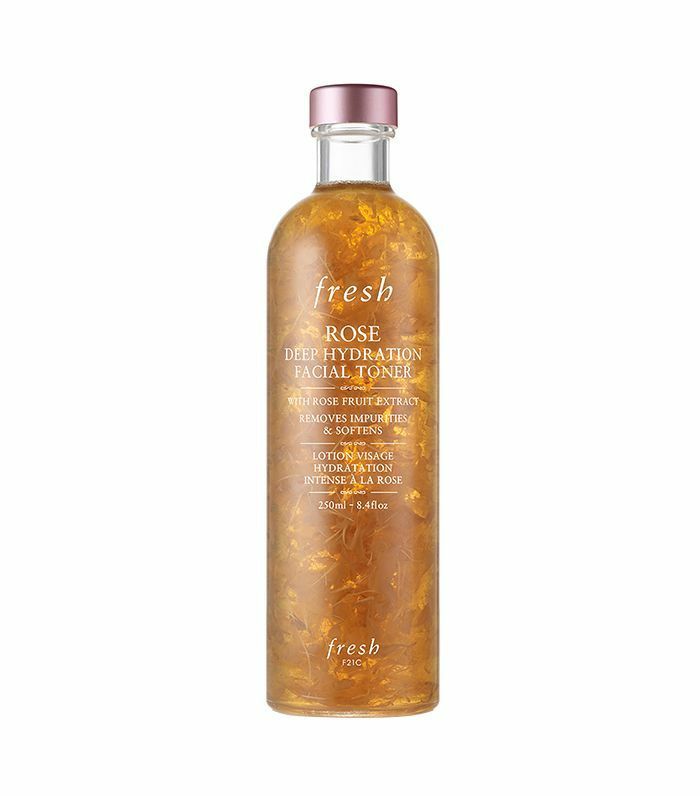 "A well-formulated toner helps replenish and balance skin's natural moisture levels while infusing anti-aging ingredients and simultaneously prepping your skin to absorb serums and moisturizers more efficiently," Yaiser says. Daphne Studio's lead esthetician, Gunna Covert, speaks on toners' exfoliating properties as well: "They exfoliate, help balance the pH level of skin, and even help other skincare products penetrate deeper into skin," says Covert. "Toners can also have anti-aging properties and help regenerate skin. To maximize benefits, be sure to look for a toner that is right for your skin type. For example, there are different ingredients to look out for if your skin is oily. You'll need a toner that offers antibacterial and exfoliating properties, where that could potentially irritate more sensitive or dry skin types." "Toners definitely can be used on a daily basis or even twice today," confirms Zeichner. "Traditional, alcohol-containing toners should be limited depending on what your skin can tolerate. Those types of toners can lead to skin barriers and inflammation." Shah explains how the time and how often you use toner depends on its ingredients. "The time and consistency of how often you use toner really depend on your skin type, skin concerns, and ingredients in the toner," says Shah. 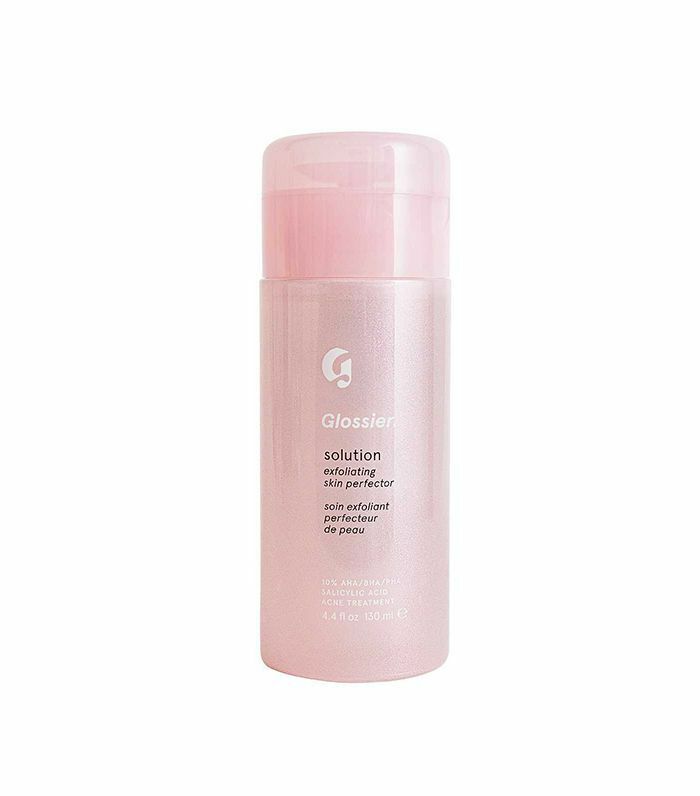 "If you are using a toner that has drying ingredients, you may want to start it every other day and gradually build up to daily or twice daily use. Hydrating, calming, and soothing toners can generally be used twice a day. Toners should always be applied after cleansing before applying the rest of your skincare." Yaiser agrees, saying, "Toner is best used as your first step after cleansing because it helps cleanse the skin from any residual impurities, leaving the skin refreshed and perfectly prepped for your subsequent skincare routine." Covert points out that people often skip toning in the morning, but that's such an important time. "Toners should be used both in the morning and at night after cleansing," explains Covert. "Often, people don't feel the need to cleanse and tone skin in the morning, but at night, we sweat. It's important for everyone to cleanse and tone in the morning, but it's especially true for those who are prone to acne or have oily skin to order prevent breakouts." "Ensure that the toner is not overly drying or irritating your skin," says Shah. Jaliman suggests being weary of sensitive areas of your face. "Be careful using a toner near the eyes and crease of the nose which can be a sensitive area." And according to Covert, always watch out for alcohol. "Be sure to use toner that is appropriate for your skin type," she says. 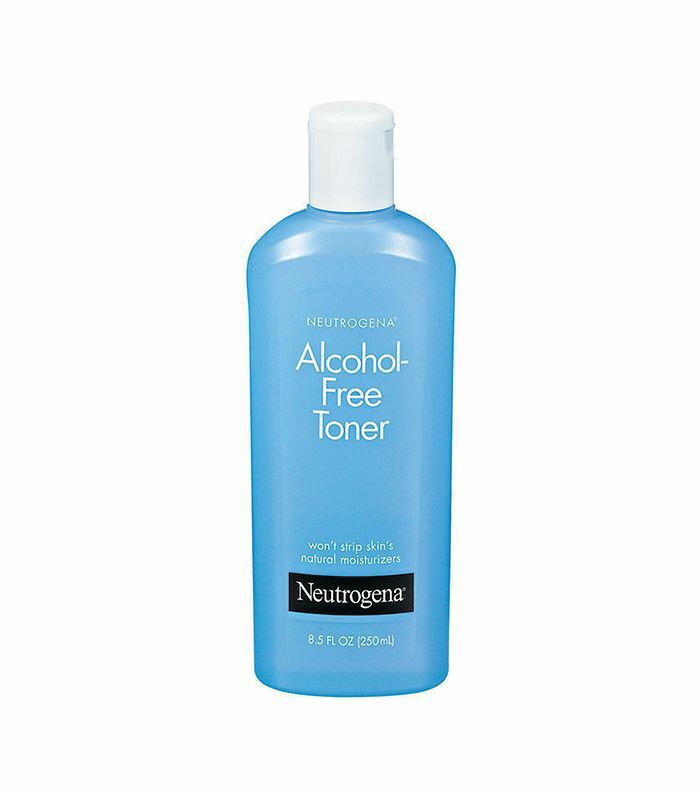 "Stay away from alcohol in toners since they tend to dry out skin. If you have oily skin, you should look for toners with antibacterial and exfoliating properties." 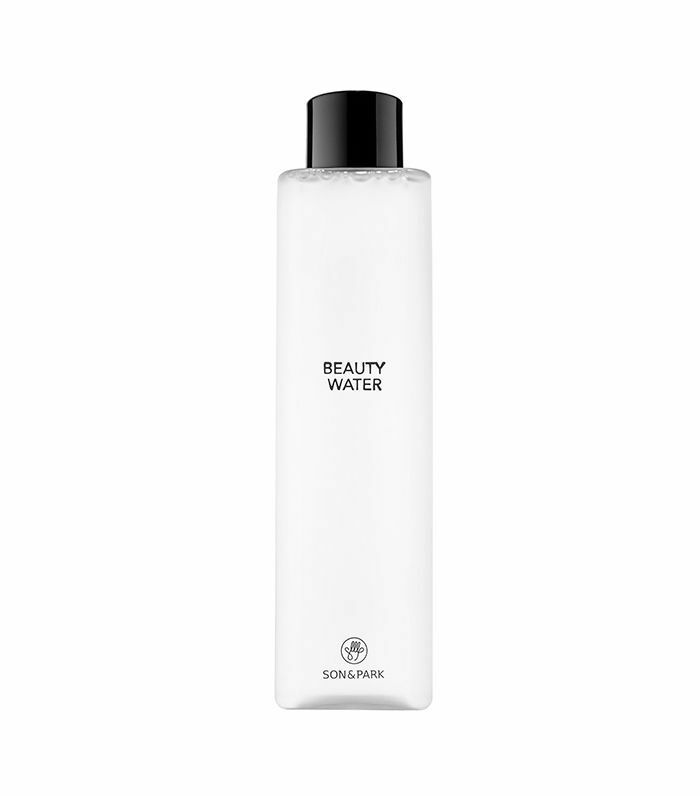 "Soothing toner with both hydrating and toning ingredients," says Shah. "It's a very mild toner and good for sensitive skin," explains Jaliman. 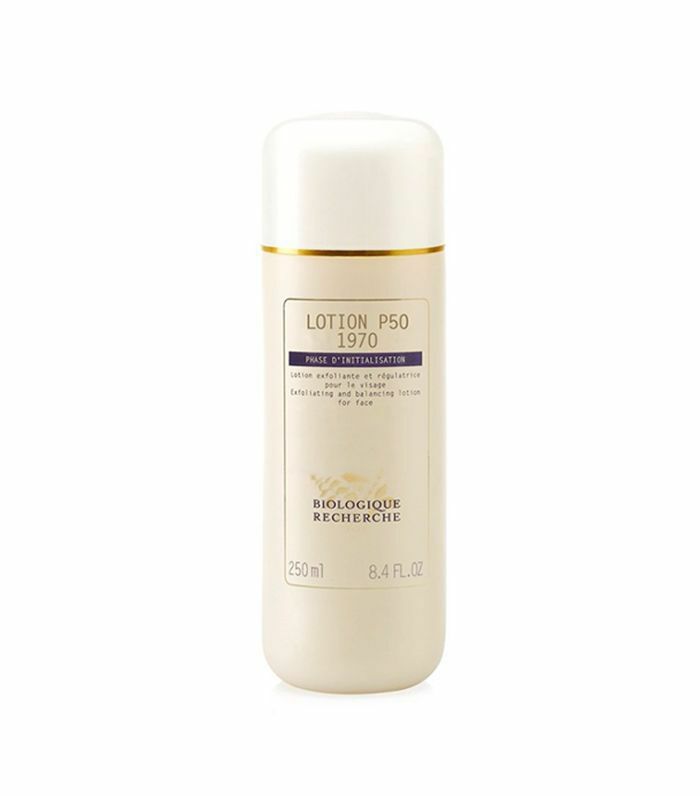 "My all-time favorite is Biologique Recherche Lotion P50, it’s an all-in-one toner," explains Covert. "It exfoliates, purifies, and regulates excess sebum, while speeding up the natural exfoliating process and regenerating the epidermis. Skin is balanced and hydrated after use with a visibly smoother and even skin tone." 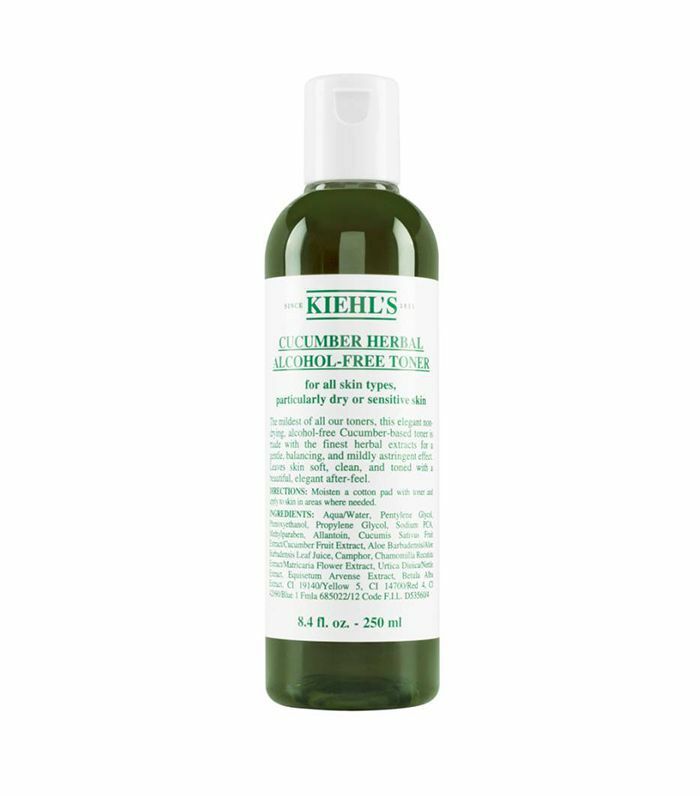 "This is a salicylic acid–based toner great for acne-prone skin," says Shah. "It contains a ferment complex that helps brighten and soothe the skin," says Zeichner. "This contains glycerin and honey, which are extremely hydrating," says Jaliman. "It can help remove oil from the skin and can be used even on patients who have sensitive skin," says Zeichner. 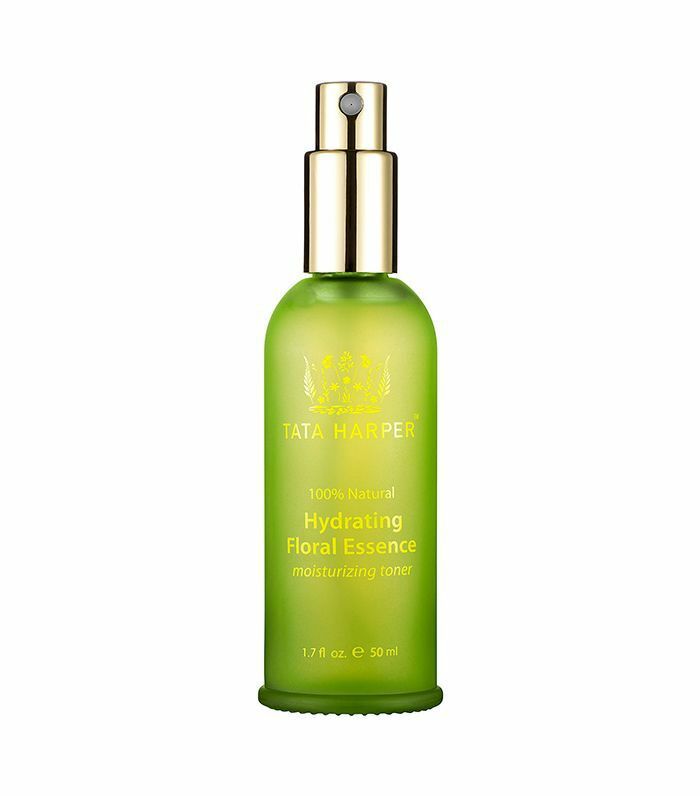 "Relatively gentle toner that contains hydrating and soothing ingredients with astringent ingredients that have anti-aging and brightening properties that instantly refresh the skin," says Shah. "Its active ingredient, pitera, helps with your overall complexion," explains Zeichner. "With antioxidants and hyaluronic acid, it can brighten and hydrate," says Zeichner. 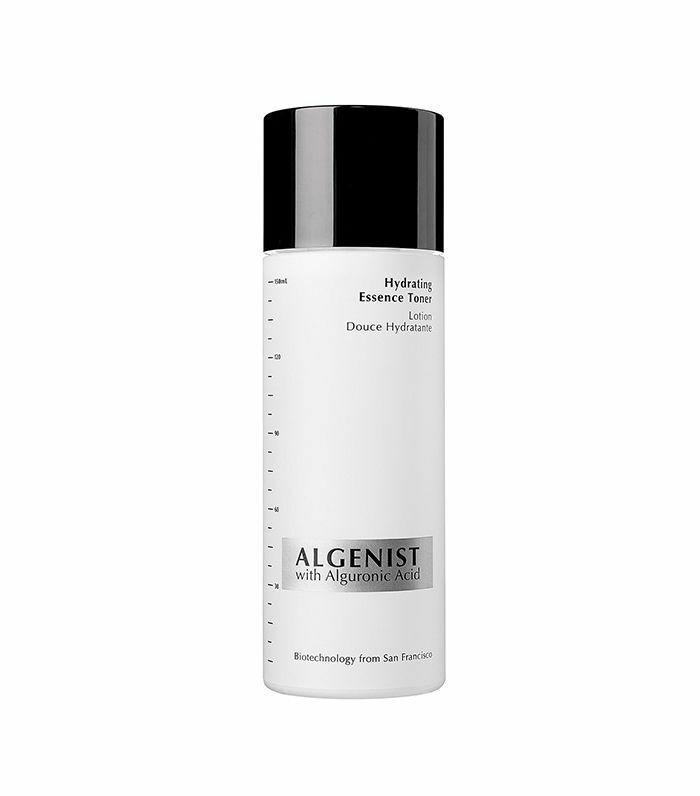 "Algenist's Hydrating Essence Toner immediately refreshes, moisturizes, and treats my skin," says Yaiser. "It is alcohol-free and oil-free, contains a combination of alguronic acid, natural witch hazel, and chamomile to hydrate and soften my skin immediately. Marine and botanical ingredients, including algae to purify the skin, cucumber to provide hydration, chamomile to sooth, and advanced anti-aging peptides, all combine to treat the skin in an expertly balanced formulation to help purify, balance moisture, treat signs of aging, and prep skin for your preferred serum and moisturizer for maximum benefits." 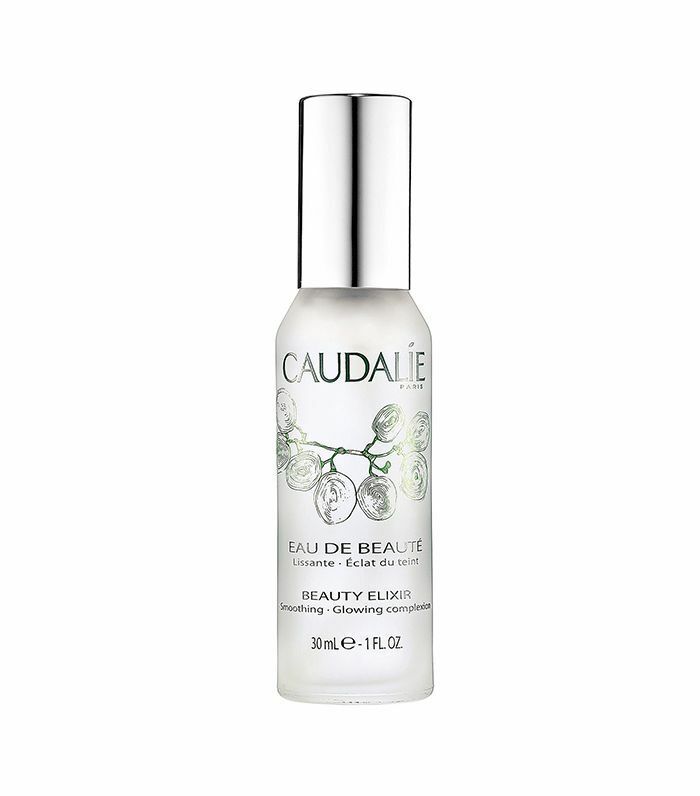 "A multitasking toner with exfoliating, hydrating, and antioxidant ingredients," explains Shah.